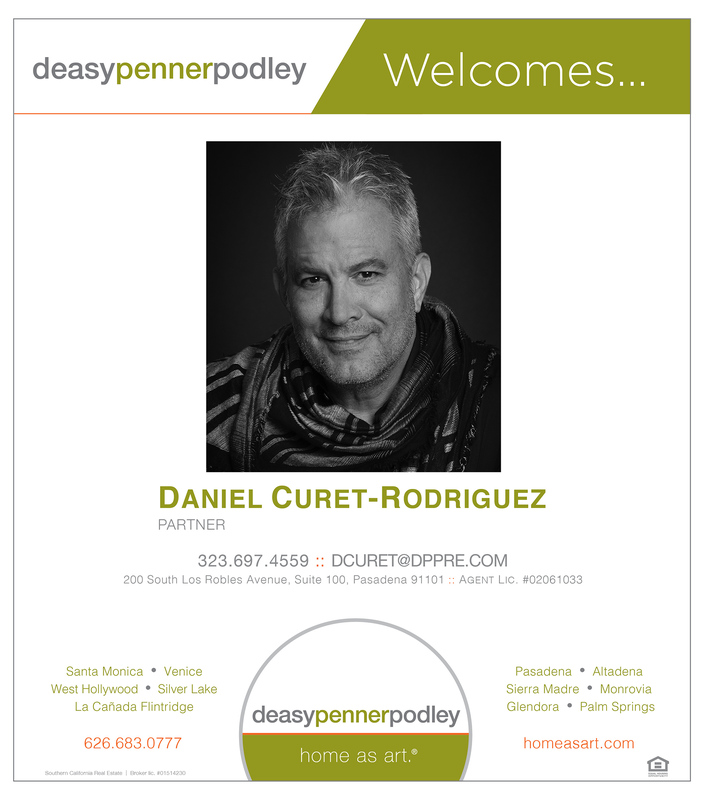 deasypennerpodley is excited to announce Daniel Curet-Rodriguez as a new agent to our Pasadena family. For over two decades, Daniel Curet-Rodriguez has maintained a remarkable career in the film and television industry. His body of work consists of more than 70 film and television projects. A consummate professional, Daniel’s innovative hairstyling and passion for the industry have earned him two Emmy nominations for his work and continued high praise from his peers. Daniel has worked with an extensive roster of Hollywood actors, directors and producers. He now brings his passion for design, an eye for beauty, and talent for facilitating clients’ needs to deasy penner podley working with the Berkley, Lander & Lamprecht Group led by Matthew Berkley and Scott Lander.